VeRO means Verified Rights Owner (VeRO) . 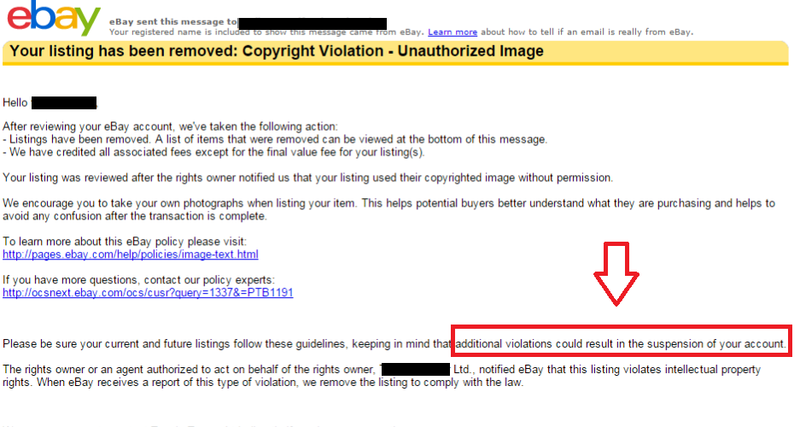 When you use any media ( usualy pictures of products or texts ) in your listings that are copyrighted by someone else ( e.g. the VeRO owner ) and the owner complain to eBay, eBay will remove your list , send you a email and your account can be penalized ( for new accounts this can actually cause your account to be definitively suspended ). So you should do whatever you can to avoid VERO’s complain. This is a very common problem for people doing droppship . 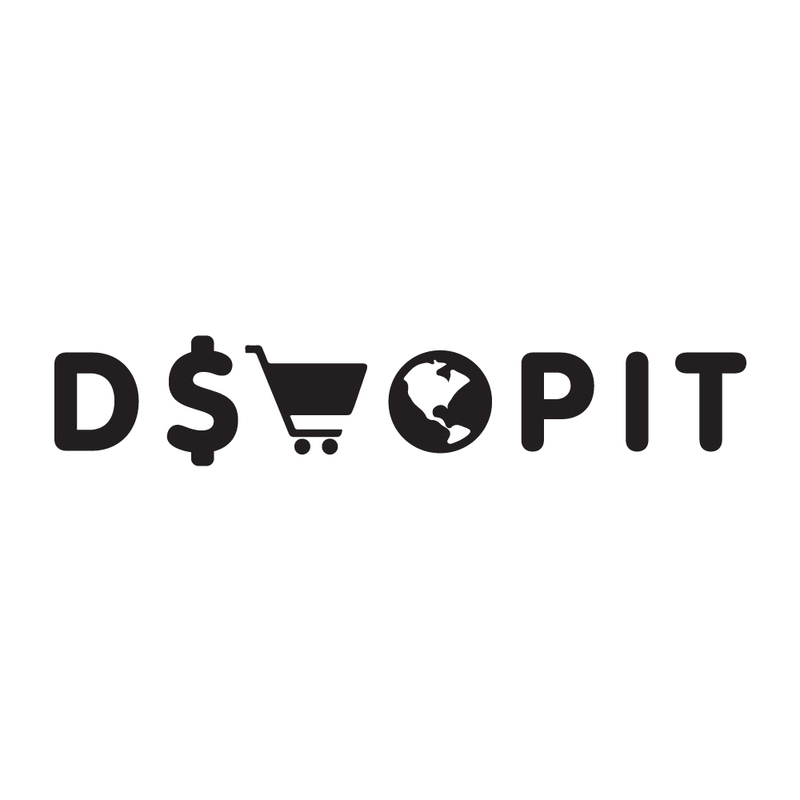 If you are not using dshopit , check our free VERO Tool.